Take advantage of this amazing sale! Get ahold of me before Tuesday!! Give the gift of Memories! Or, Purchase your gift cards to save an extra $10 off sessions throughout the year!! Message me today! 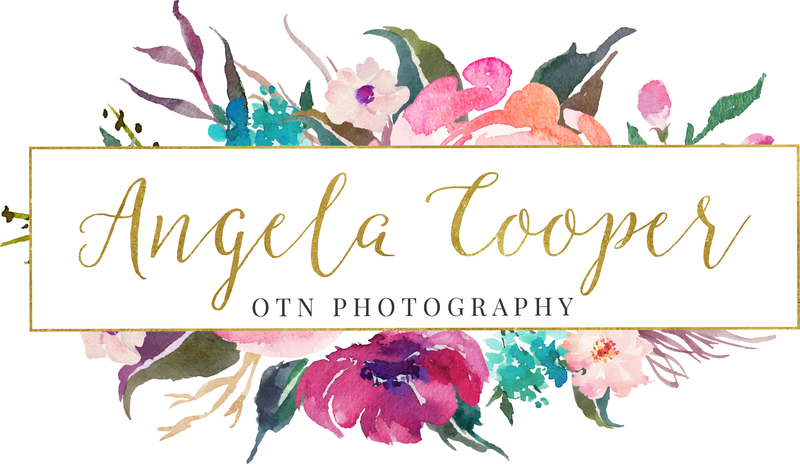 otnphotography@gmail.com or 740-398-1335 Continue reading Gift Card Sale! Christmas Portraits are some of the best memories that families have! We look at these year after year, remembering the bonds that we have with family members. So many of our clients come in every Christmas, and we appreciate it … Continue reading Christmas Product Sale!